Greeting, parents! We have assembled a number of resources for our Parent Resource Center. 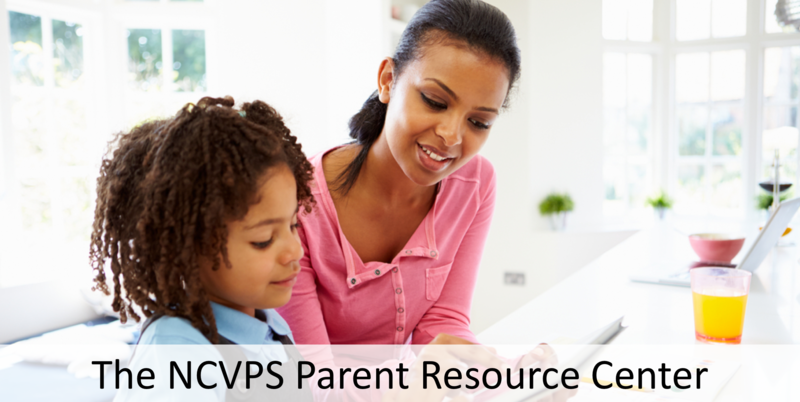 We have parent and student guides that will help you become familiar with NCVPS and to help you facilitate your child’s learning. Studet Resource Center – We have a page for students, too! See all the resources that we offer our students. Special Education and 504 Services – If your student has an IEP or 504 Plan, please visit our Special Education page. Private School and Home School Parents – If your students are not enrolled in a North Carolina public school, visit our Non-Public School Page.